Learn how the American Staffing Association has grown to become the leading voice for the staffing, recruiting, and workforce solutions industry in the U.S.
ASA promotes legal, ethical, and professional practices for the staffing industry. ASA members agree to adhere to a strict code of ethics that guides their operations and their interactions with employees and clients. Meet the the American Staffing Association board of directors and senior management team that guides ASA, and see the staff directory to get contact information. Search for ASA members by location, type of staffing services offered, and occupational categories. 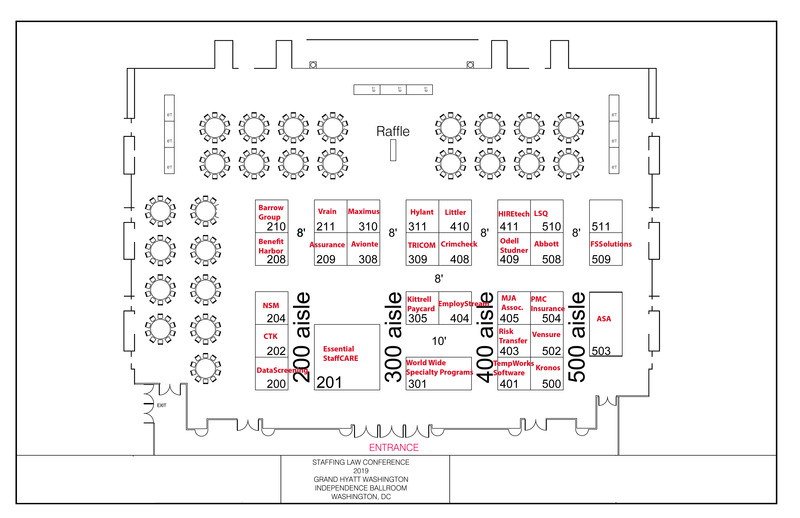 You’ll find an ASA member that can meet your workforce solution needs. 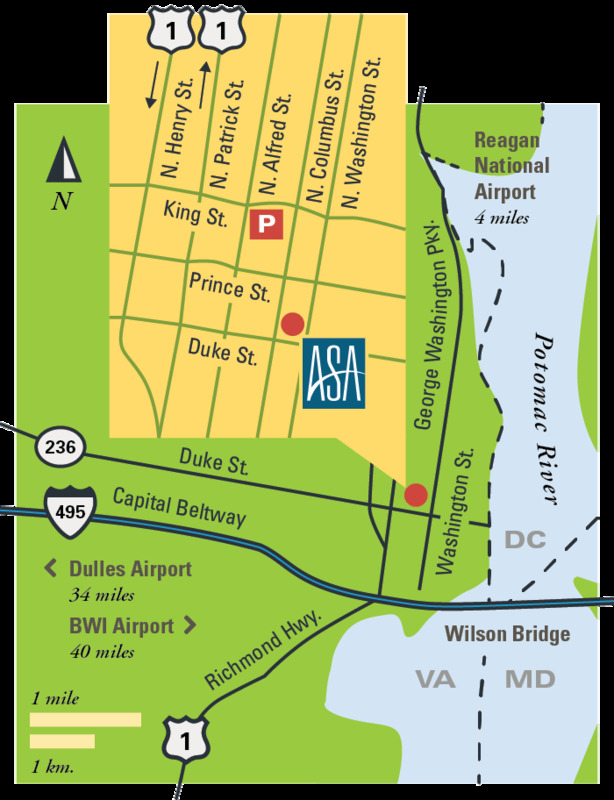 Headquarters for the American Staffing Association is located in Alexandria, VA, across the Potomac River from Washington, DC, and is easy to access from local airports and train stations, and by local public transportation or car. Have a question or need some help? Here are the people who can assist you.